the landfill by 10%! Help us meet that goal! 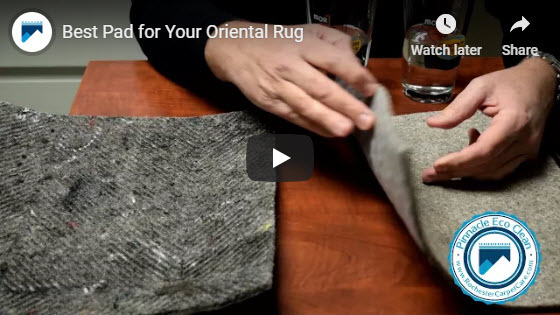 It’s never been easier to get quality, affordable, eco friendly rug pads. Your customers want it and now you can provide it! to protect Your Family, Your Home and Your Planet! Our Eco Products . 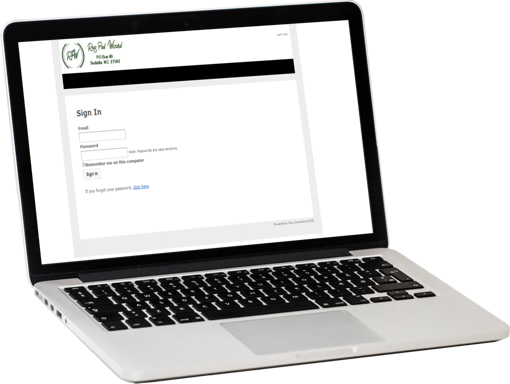 . .
Current customers log in to access your account. All of our pads are Made in the USA. 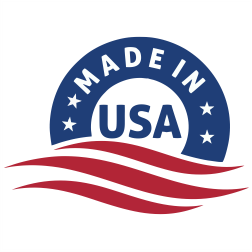 We manufacture our products in the USA to ensure quality standards. 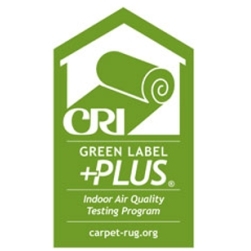 Committed to a GREENER environment – Many of our products are registered Green Label Plus and are made of recycled new yarn waste from carpet manufacturing plants. Our Green backing is a waste byproduct of the petroleum processing industry. 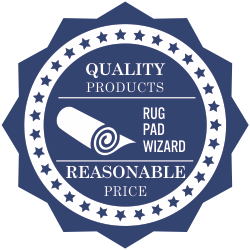 At Rug Pad Wizard we offer our customers the highest Quality Products at a Reasonable Price. 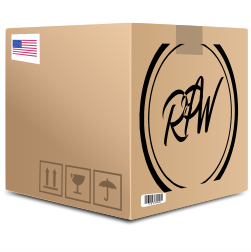 Prompt Shipping – all of our products ship immediately after ordering. All shipping costs are FOB location. Our volume allows us to get the best discounted freight rates available. “The quality of one’s character is reflected in the level of his products and services. Doug Hewitt is that guy!! Our “RUG PAD FOR LIFE” program has put us over the top! 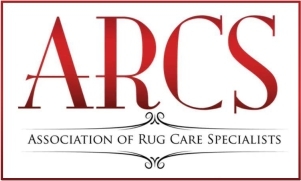 “ Since we have been selling our rug pad program which offers 4 choices of padding including our entry level with a lifetime warranty, eco premium with a lifetime warranty, eco supreme with a lifetime warranty and evergrip with a lifetime warranty rug pad sales have grown to 18.2% of my business and still growing rapidly! What’s even better is the mark up! I’m netting 79%! The key for us has been to offer the the customer choices and different price points to help meet their needs not to mention they all have a lifetime warranty! I couldn’t be happier with the results and the quality of the product we are receiving”.